The relationship between the news media and individuals of the political elite in India can be conceptualized as ‘contingent heteronomy’, a new study argues. Swati Maheshwari and Colin Sparks, of Hong Kong Baptist University, studied how authoritative and populist leaders like the Gandhis and Modi manipulate media power in the country. They interviewed 40 journalists in Delhi. 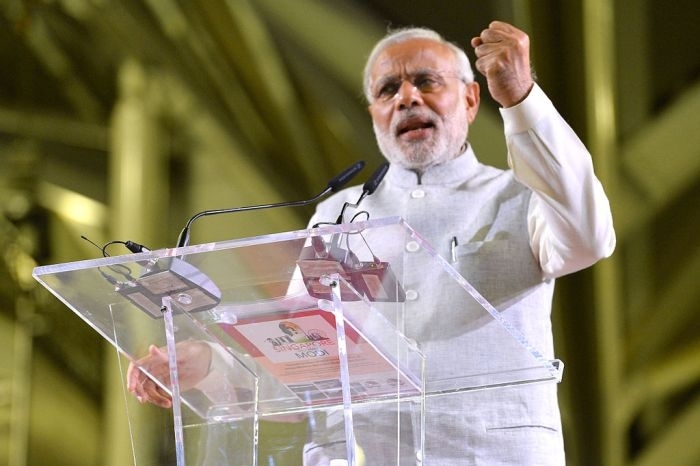 The general election in 2014 raised the right-wing Bharatiya Janata Party (BJP) leader Narendra Modi to power. Around the same time, the long-standing deference of the Indian press towards the Gandhi dynasty was breaking down. “The elections demonstrate a continuity in the media’s relationship with dominant members of the political elite”, the authors state. India has a long history of favourable reporting towards dominant figures and families. With the weakening of the Gandhis and Modi’s ascension, the media reoriented itself. The interviews reveal that Indian journalists have faced immense pressure from corporate ownership and political power for decades. Since the election, also Modi’s administration has made frequent overt censorial interventions, the researchers write. This new ‘code of silence’ differed from the old regime in two different ways. Firstly, deference to the new ruling party had not yet been established fully and caused some minor acts of rebellion from journalists. Secondly, the journalistic field is populated by a variety of media, some of which that have challenged the BJP. Heternomy, rather than autonomy, is a notable feature in describing Indian media’s relationship with those in power, the authors note.